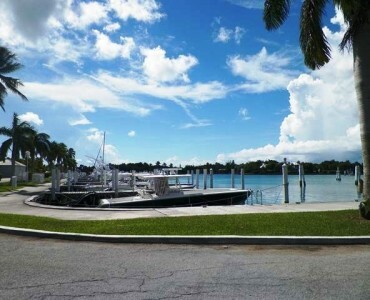 Specializing in the sale and rental of residential real estate throughout exclusive Lyford Cay. 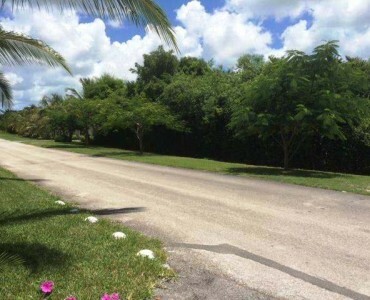 View are wonderful selection of Lyford Cay Property for sale as well as numerous Lyford Cay Villa Rentals. 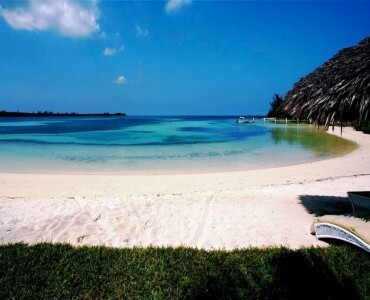 Lyford Cay is a world-renowned Bahamas gated community located on the western tip of New Providence Island, Bahamas. 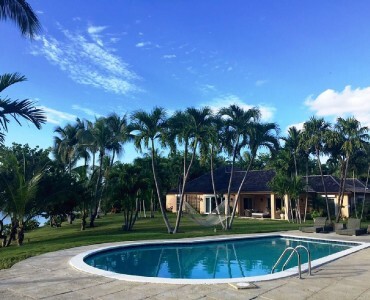 Considered a luxurious residential and exclusive neighborhood, the Lyford Cay Club was originally developed during the latter part of the 1950s, Lyford Cay real estate remains pristine, sophisticated, safe, and extremely private. 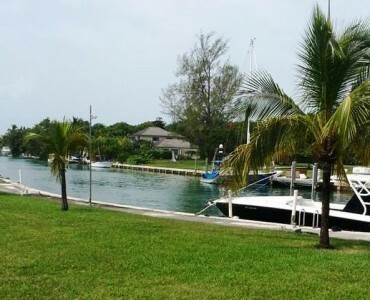 Club members can use a par-72, 18-hole championship Lyford Cay golf course, twelve tennis courts, a full-service a yacht club & marina, world-class dining facilities, a post office, a private international school, a clubhouse and a beautiful mile-long private beach. 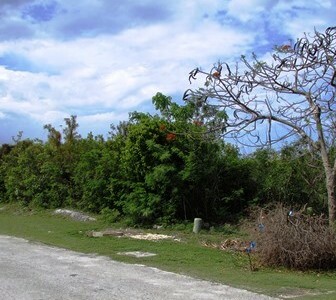 This 1,000 acre Bahamas luxury community encompasses over 300 superb residential real estate properties. 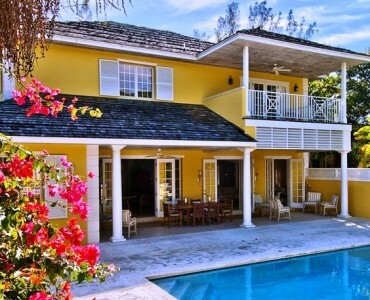 Lyford Cay has proven to be a truly superb residential community for many discerning travelers in search of a Caribbean residence. 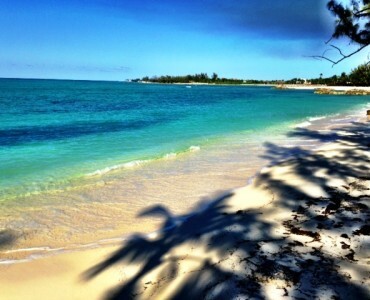 Call us today to find out more information on the real estate opportunities Lyford Cay Bahamas has to offer. Contact Us Today. VIP Services Available.